The recently released Inov8 Race Ultra 290 seems to be creating a bit of interest from Ultra runners… well being an Ultra running shoe and putting the word ‘Ultra’ in the name pretty much guarantees some interest! 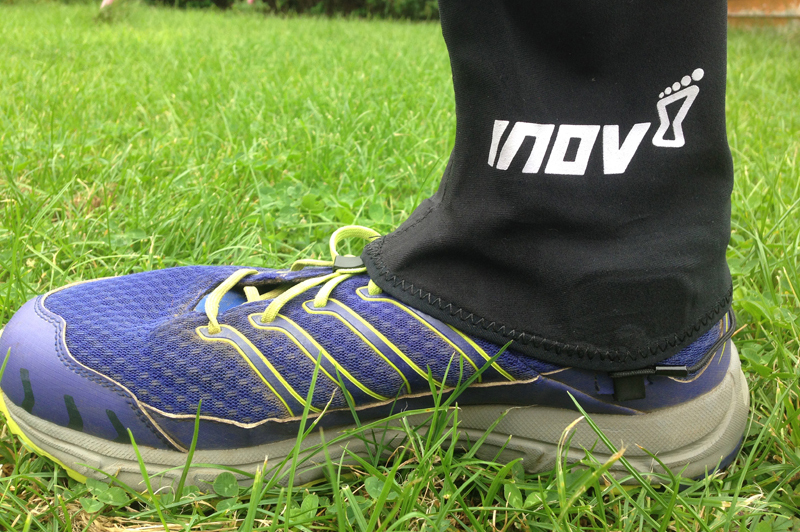 The Race Ultra 290 is Inov8’s first dedicated ultra running shoe designed to offer good cushioning and comfort for long distance runs which was of interest to me as I have suffered with sore feet on long long runs. I was fortunate to be out in the US on holiday in July and picked up a couple of pairs and have had the chance to use these over the last couple of months in training and during the North Downs Way 100 and the T184 events. The shoes weigh 390g per shoe (size 9) although I have swapped out the inner sole with and replaced this with a heavier sorbothane inner sole which I do for nearly all my shoes and the weight feels about ‘average’ (not the heaviest nor the lightest shoe I own). Other noticeable features of the shoe I have spotted are the thick hard rubber compound on the sole of the shoe; good toe protection, the heel cup is fairly flexible and there are small ‘flaps’ on the side of the shoe to clip a gaiter in place. The shoes are cushioned and comfortable with a good room in the toe box area and a soft cushioned tongue. 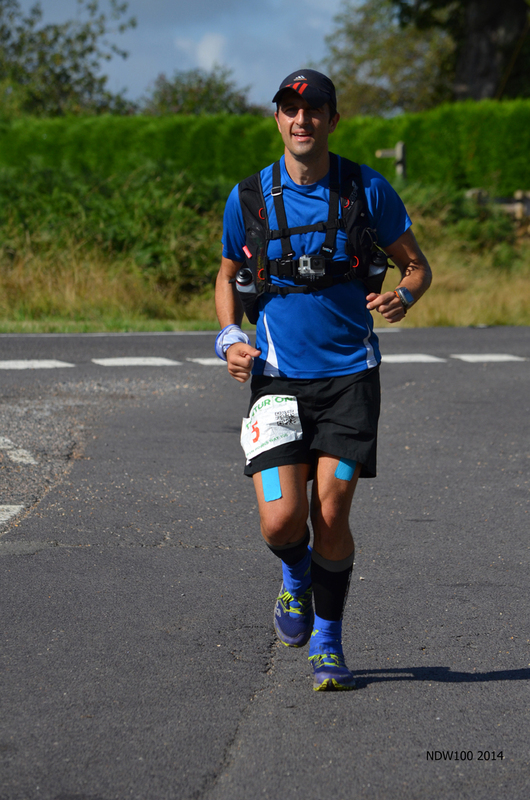 My first major use was at the North Downs Way 100 and I also used the integrated gaiter. The North Downs has a mix of road, trails, the odd field and a ‘technical’ (i.e. grotty!) section after Detling which offered loose rocks, stones, narrows paths and was faced during a heavy downpour. The shoes pretty much dealt with everything that was thrown at them and they coped with a varied range of terrain and conditions. The only negative for me was the grip on terrain where the ground was hard but there was some surface water where I slipped a couple of times. I think there was definitely something to be said for the cushioning and foot protection as my feet didn’t feel as battered as they normally do after a 100 mile run. 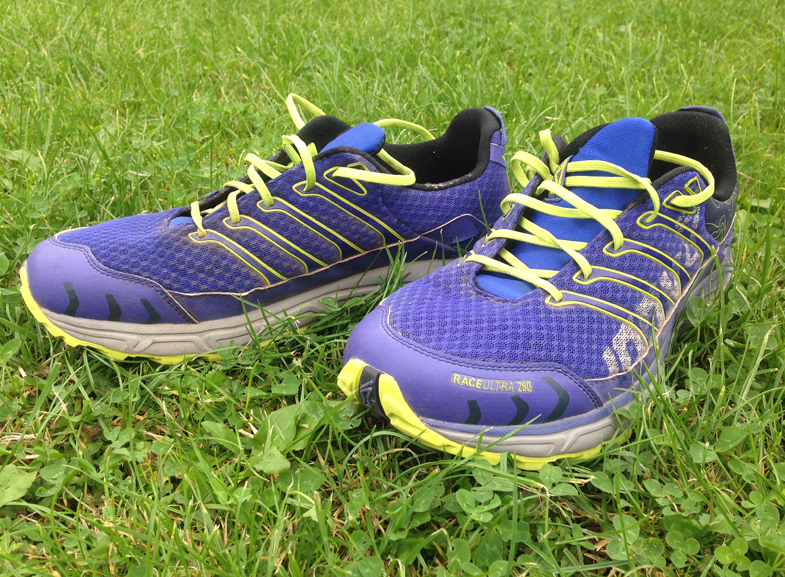 Overall, I liked the Race Ultra 290’s and can definitely see them becoming my ‘go to’ trail running/ultra shoe. They are a good all-round shoe for me with the key highlight from my experience so far is their comfort over long distance runs.